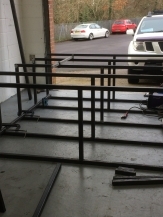 On-site Special Engineering offers full on-site steel fabrications to the industrial , marine & domestic customer. 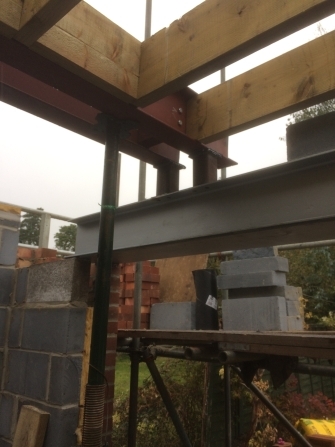 From our in-house design based in Southampton our team can advise, design and provide you with a solution or re-design your project ready for our on-site team to fabricate , steel work or carry out refurbishments or repairs to existing. 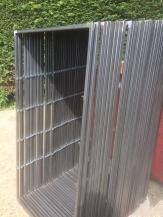 Other services also include:- short or long contractual work for companies , Providing delivery of steels, Shot Blasting & Painting , Refurbishments / Repairs. 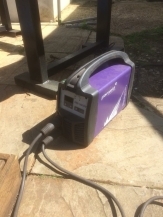 Onsite also provides services to the remote areas using our generator/welding machines and tools to complete works that may be isolated from any main power. 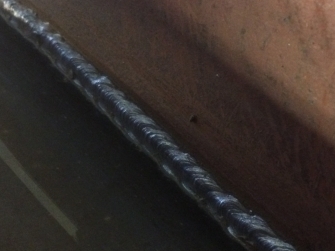 Structural Steel Work & Welding is undertaken by qualified site engineer / welders across the South . 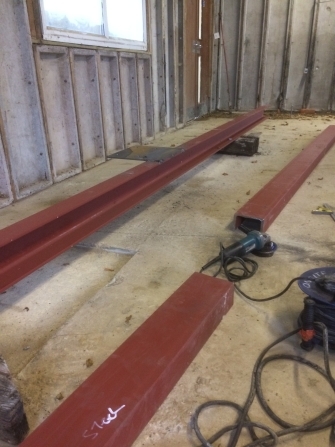 using our local steel stockist , we can arranged all kinds of structural steel to be delivered to you ASAP along with our site engineers to follow to erect or to just complete the on site welding require by building regulations. 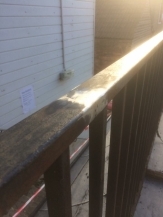 our Engineer on 079 5198 1003.